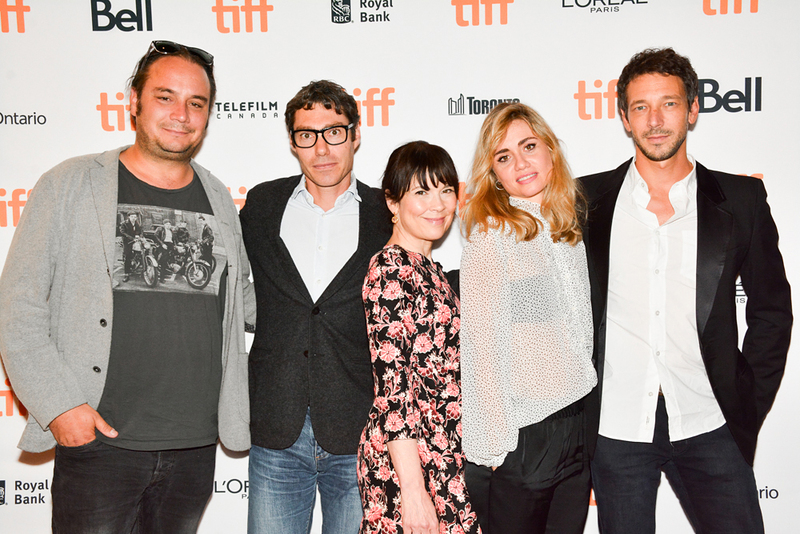 Here we are… Part 2 of my blog with the last the red carpet events that I photographed at the Toronto International Film Festival 2016. These photos were taken for Getty Images (LA), as I was fortunate to work for probably the largest photo agency in the world. American Honey (out now! ), RAGE and Heal The Living. My third and final Blog from TIFF will be of Pop Up concert by world known musician Hauschka….which was one of my favorite events to shoot during TIFF (and unexpected). 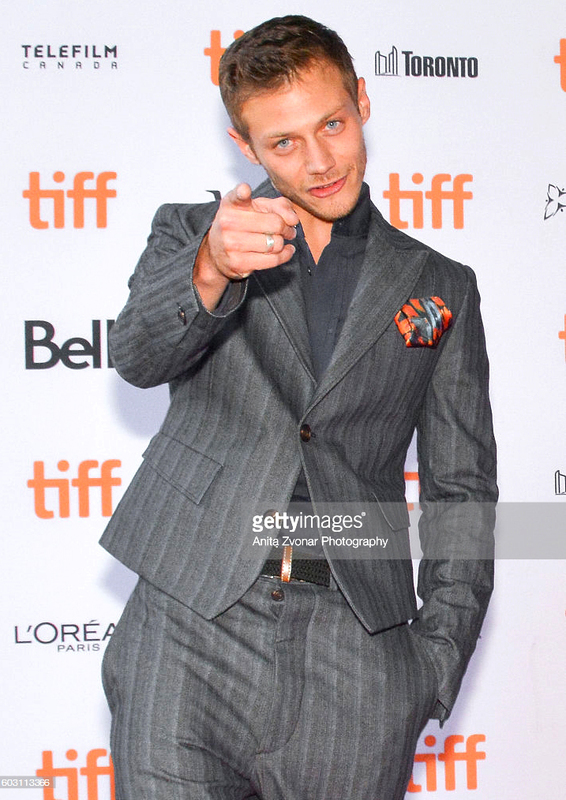 Hardest thing for me about shooting these red carpets is that I’m photographing these actors in mere minutes (or seconds) and I don’t get the chance to chat or connect with them…..as I’m used to doing in many of my shoots. I can only hope that one day I meet them again in a more intimate setting. 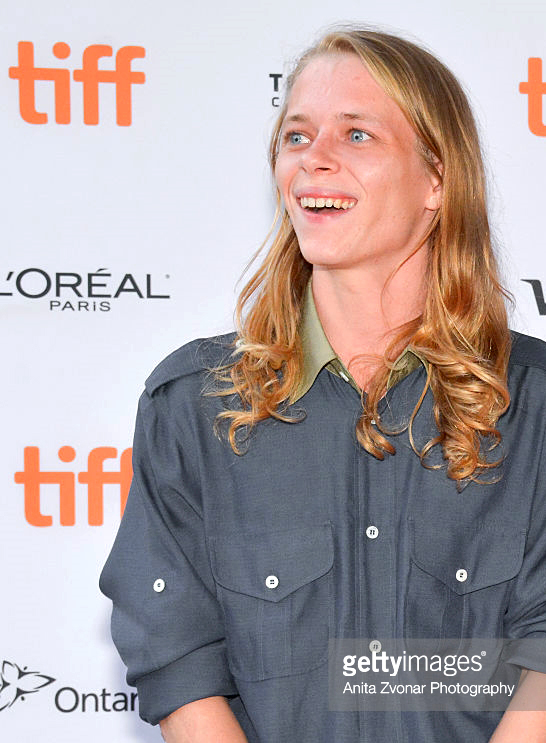 That is not likely to happen with most I photographed on the red carpet, but stranger things have happened. It is just surreal, as a tiny part of you feels like you know them when they stare deeply into your camera, but yet you don’t actually speak with them and likely never see them again (except for in magazines). I look at their faces on my monitor in the post editing stages, and I form my own opinions as to their personality and persona. I walk away with my own impression, never actually knowing the truth about who they actually are. It’s weird. Here are some of the shots. Actor Mccaul Lombardi. 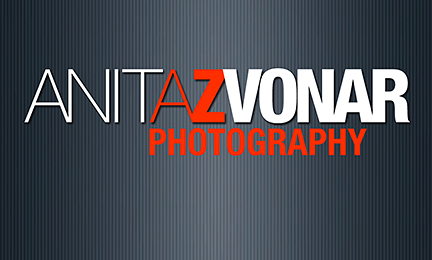 Photographers love when actors pose for you. 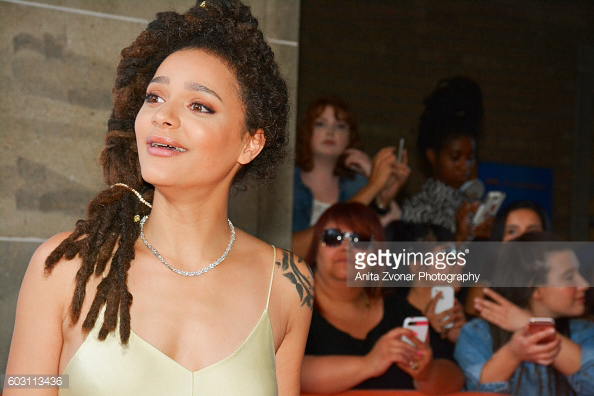 Newbie Sasha Lane attend the ‘American Honey’ premiere. http://www.tiff.net/films/rage This film looks intense! 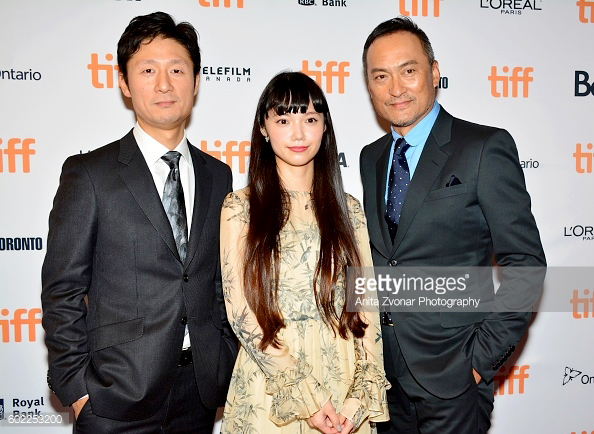 (L-R) Director Sang-il Lee, Actress Aoi Miyazaki and Actor Ken Watanabe attend the premiere of ‘Rage’ . They are all pretty huge in Japan and Korea. 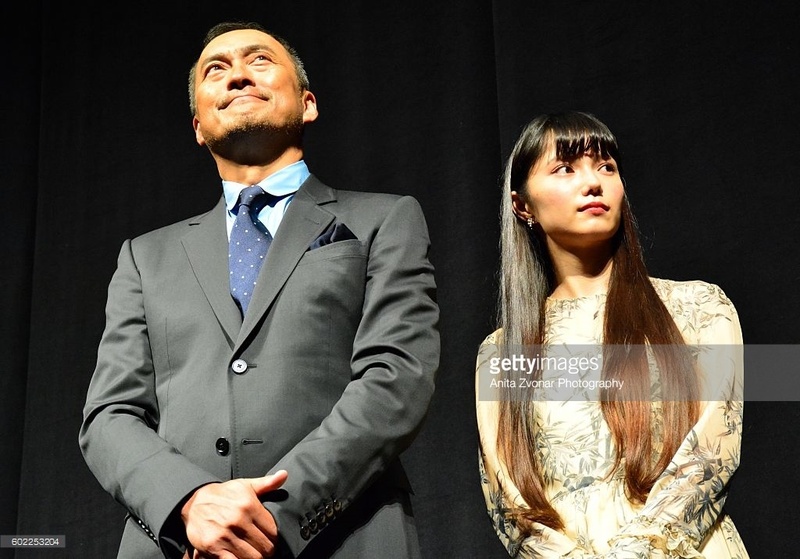 Ken Watanabe and Aoi Miyazaki attend the Rage premiere at The Elgin- Cast welcoming guests before the film begins. Fans outside Elgin Theatre in Toronto for the premiere of ‘Rage’. Hundreds of loyal fans on Yonge Street. 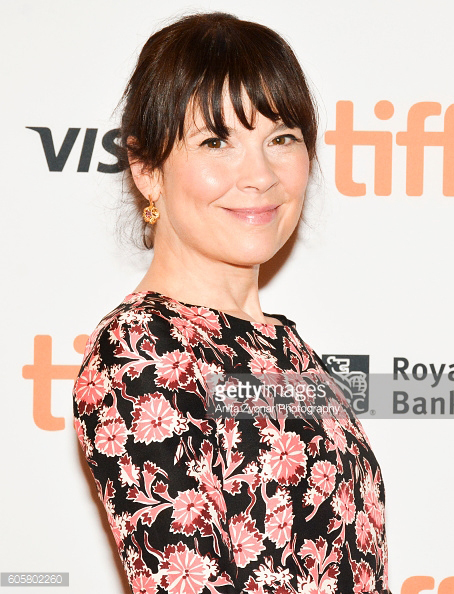 Anne Dorval- French-Canadian television, stage, and film actress and singer. She is so cute!